There is no life without water, and the water that flows through our communities is our responsibility. A river we can swim in and eat from is both our right and our responsibility. 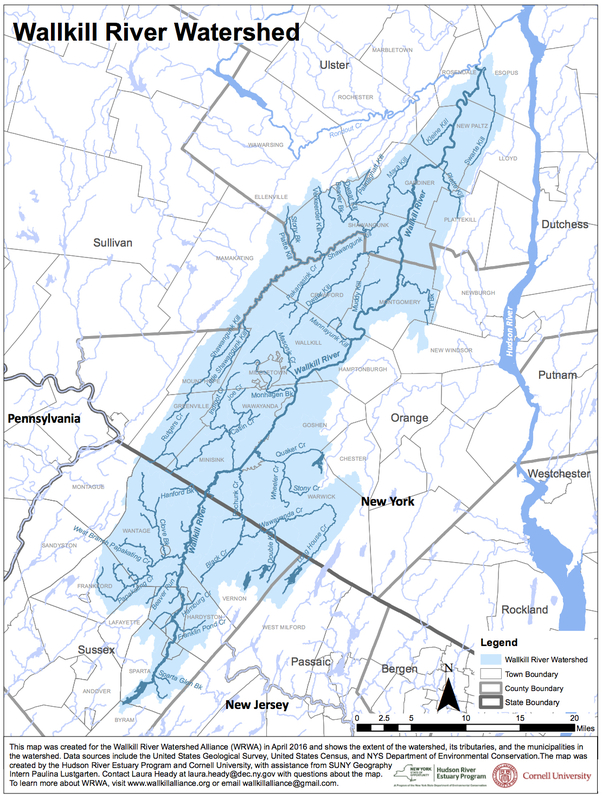 The Wallkill River Watershed Alliance was founded to restore the Wallkill River to its prime, to act as the voice of the River, and to advocate for the restoration of its entire watershed, using whatever means we find necessary. Wallkill River Watershed Alliance, New Paltz, NY from Bob Fagan on Vimeo. 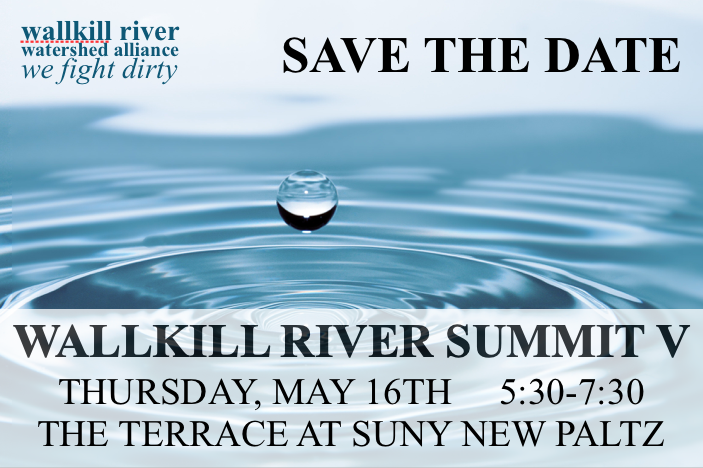 The Wallkill River Watershed Alliance exists to restore the ecological health of the Wallkill River and its watershed. We want a Wallkill one can swim in, a Wallkill one can fish, and a Wallkill free of pollution.